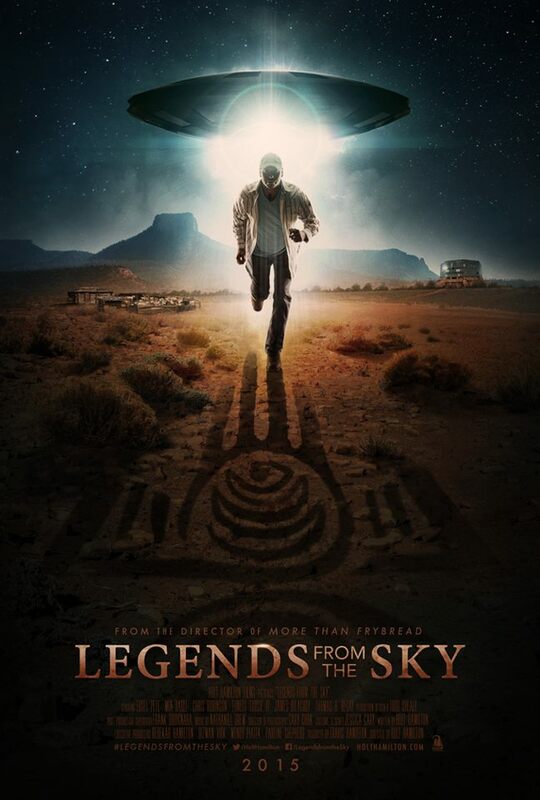 A new independent feature film titled Legends from the Sky is a science-fiction adventure that features an American Indian cast, a UFO crash, and a secret government agency. A Native American Veteran, burdened by survivor’s guilt after a disastrous military tour, is forced to search for his missing grandfather after his ancestral land is mysteriously taken over by an Unknown Federal Organization. 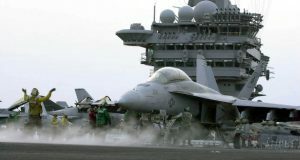 The filmmakers have completed shooting the movie, but are still working to complete the final post-production touches to the film like special effects and sound design. They are running a crowd funding campaign to raise money to help complete these tasks. 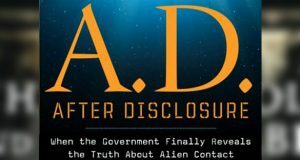 UFOs and stories of Star People are part of the culture of many American Indians. So it will be fascinating to see these topics presented on-screen by American Indian actors and filmmakers. Legends from the Sky premieres on Thursday, January 22 at the Gila River Casino in Chandler, AZ. Screenings at other select theaters will follow. Screening times/locations and more information about the film are available at HoltHamilton.com.